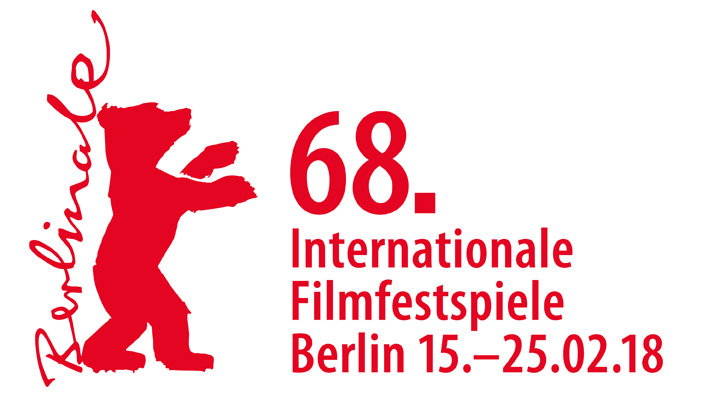 The famous Berlin International Film Festival – Berlinale – ran from 15th until 25th February. Yesterday were distributed the Grand Prix awards. The Golden Bear went to Adina Pintilie’s film Touch Me Not and the Silver Bear for Best Director went to Wes Anderson (for Isle of Dogs). The rest of the prizes you can check here: https://www.berlinale.de/en/das_festival/preise_und_juries/preise_internationale_jury/index.html#bester_darsteller. Film student Camilo Caballero went to Berlinale and shares his impressions in his blog (please see below). Thank you, Camilo Caballero!